Looking for that perfect cup of tea? 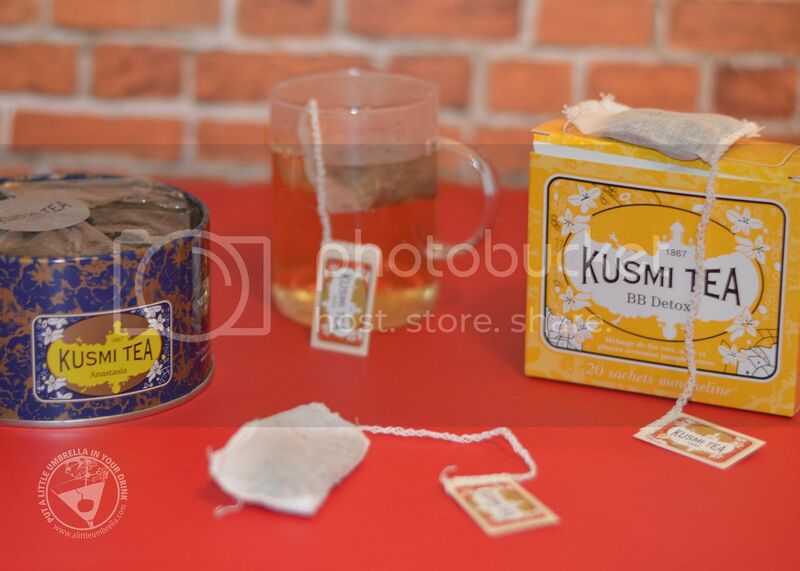 Kusmi Tea is luxury tea brand based out of Paris. 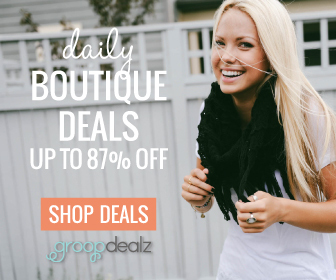 They offer 70 varieties of whole-leaf teas and are best known for detox teas, as well as exclusive Russian blends whose recipes have been kept secret for nearly 150 years. I had the chance to try a few myself and I was quite impressed by the quality. Packaged in a beautifully decorated and reusable tin, Anastasia is one of the iconic recipes created by Pavel Kousmichoff. This exclusive Earl Grey blend exemplifies Kusmi’s famous Russian taste with its combination of black tea, bergamot, lemon, and orange blossom. I love the burst of citrus and often use it as an iced tea. 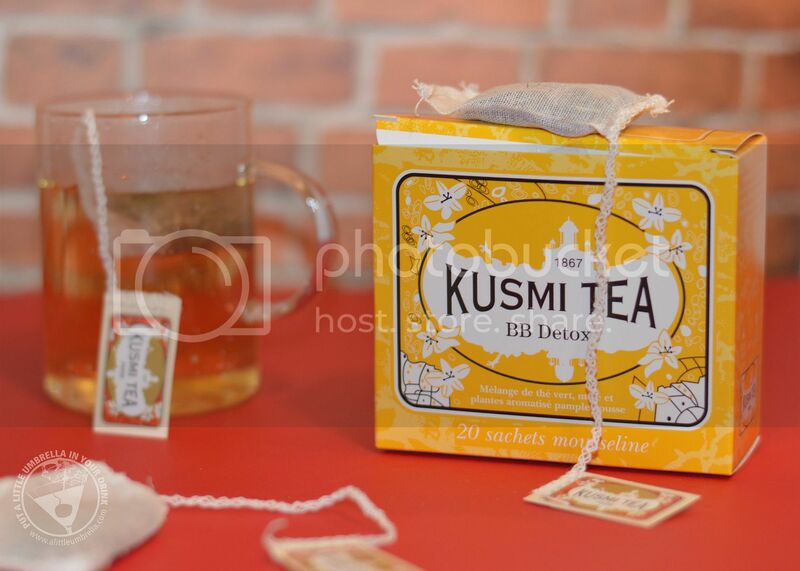 Would you like to try one of Kusmi's famous detox teas? The detox varieties will delight you with delicious blends of maté, green tea, and lemongrass - perfect for the body and mind. I tried BB Detox - a beauty beverage with green tea, maté, rooibos, guarana, and dandelion, flavored with a hint of grapefruit. The muslin tea bag gives it an extra touch of quality that make enjoying it a very special expereince. 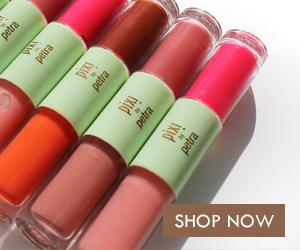 It is quite the lovely blend and is perfect for a beauty break. Tea is the world’s second most popular drink world after water. It is estimated that 25,000 cups of tea are enjoyed every second across the world, and around 1,000 billion every year! I absolutely love tea and I tend to enjoy a cup (or two) every single day. 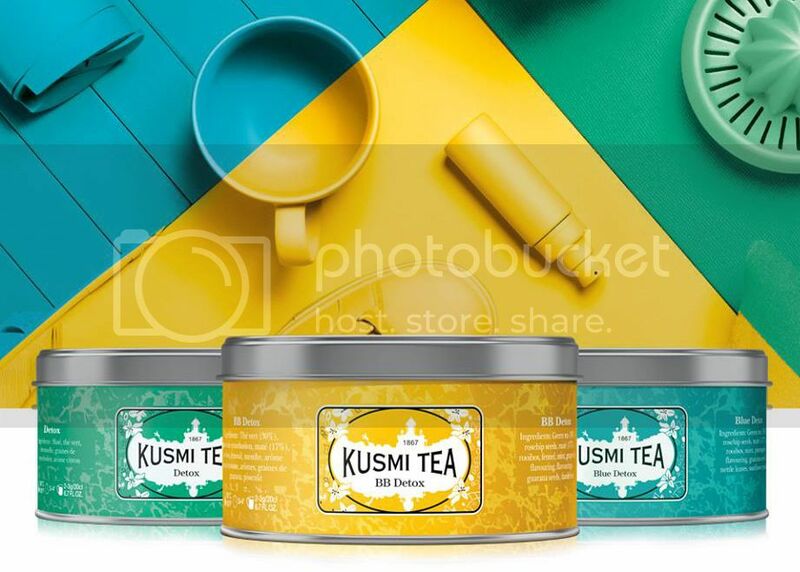 Kusmi Tea has something for everyone with a range of black, green, matcha and herbal teas for waking up in the morning to winding down before bed. Next on my Kusmi bucket list is Be Cool, a blend of plants, licorice, and peppermint that can be enjoyed ice cold. 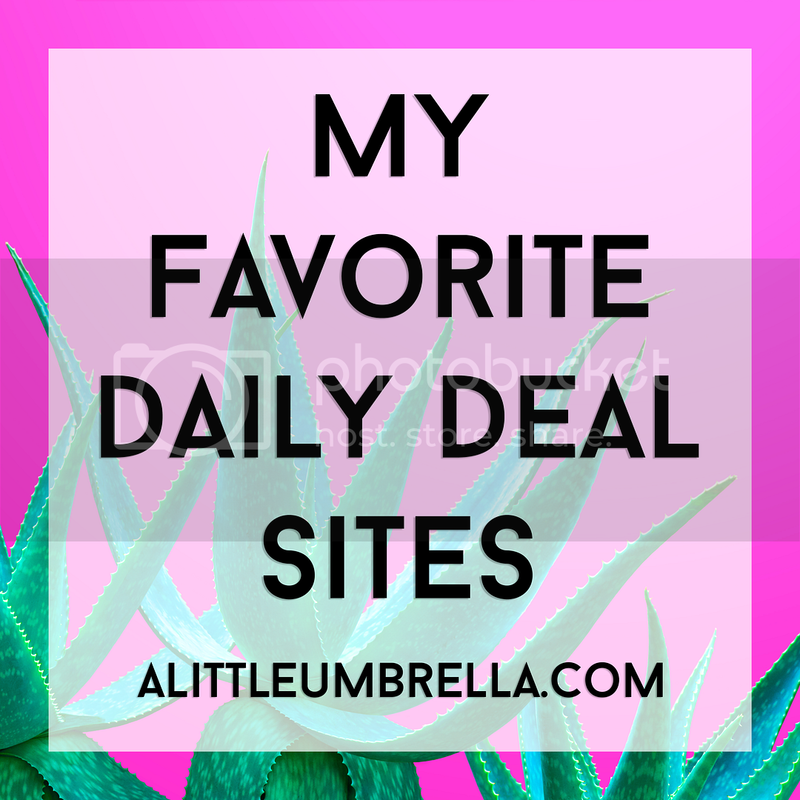 Whatever your taste, you will love discovering your favorite new cup of tea! 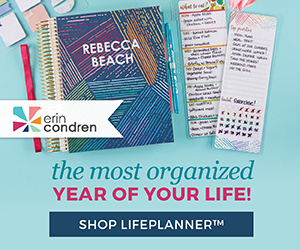 Connect :: Visit kusmitea.com to discover unrivaled tea blends and legendary classic recipes. You can also find Kusmi Tea on Facebook, Twitter, and Instagram.